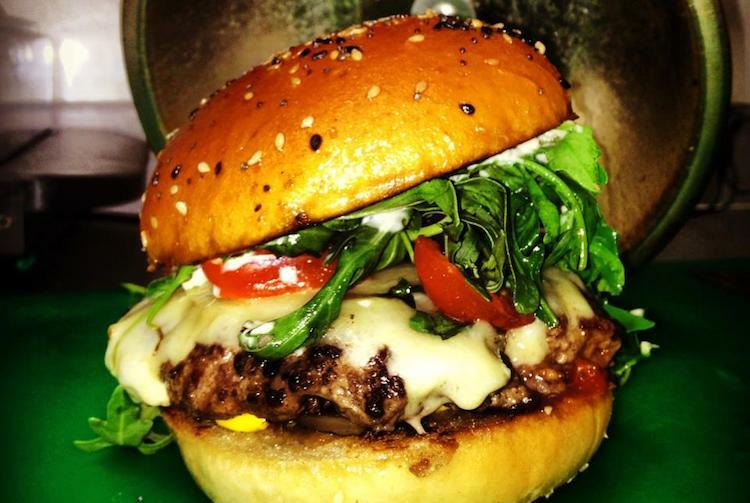 Burger Brothers Brighton | Multi-Award Winner | Britain's Best Burger ? 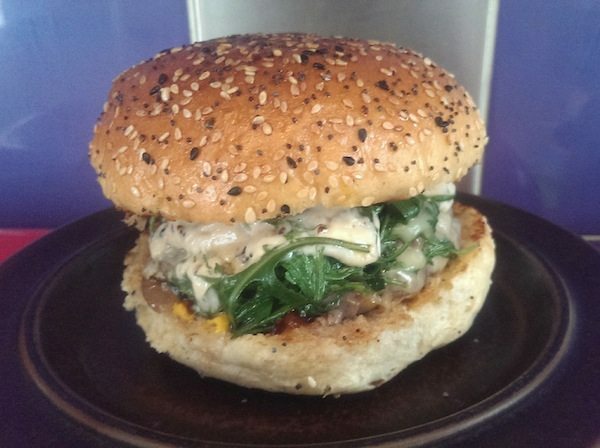 Did you know that Brighton was home to Britain’s best burger? Well it is. Burger Brothers Brighton in the North Laines was voted best burger in 2017 by a team of expert judges, something that the people of Brighton have known all along. Despite the name owners Pip and Nadz are not actually brothers, they are however great friends who share a passion for quality food. 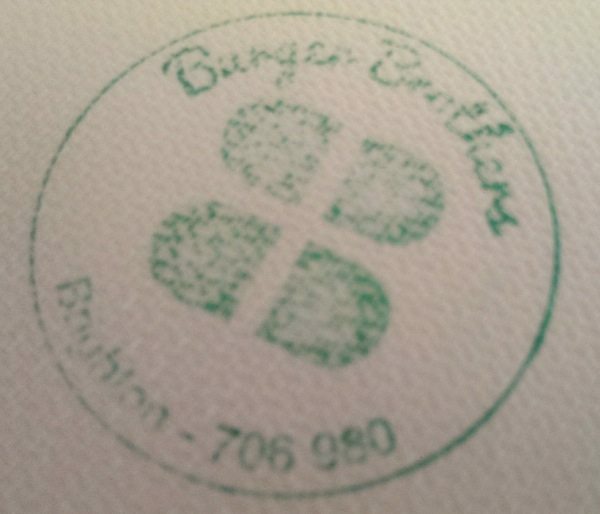 Anyone who has visited the burger joint will have had some interaction with the friends, who continue to cook and serve every burger. 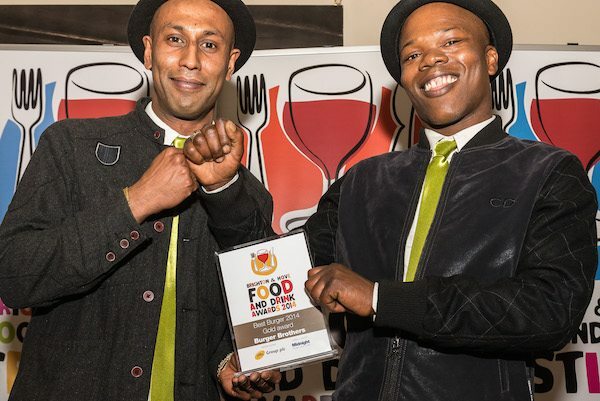 These dynamic and comedic individuals are as passionate about service as they are the quality of their burgers; making for a fabulous all-round experience. 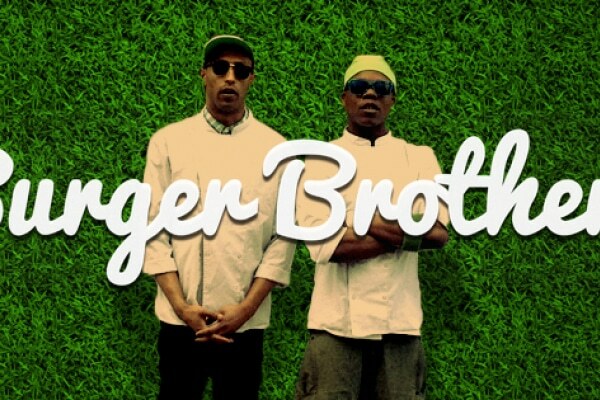 In a controversial move Burger Brothers Brighton do not serve fries with their burgers, relying on the quality of their patties to win over customers. This is a bold move, and it is one that 99.9% of people have accepted, especially once they have tried a burger. The tiny restaurant space has seating for about 6 people, so be prepared to either eat on the go or perch somewhere to tuck into your meal. All of this adds to the Burger Brothers Brighton experience, there are no unnecessary touches that try to detract from the food. There is nowhere for them to hide, and they do not need to hide anything because what they provide is second to none. Not only have Burger Brothers won best burger in Britain but they have also won a number of local awards as a result of their delicious offerings, and even come in at number 1 on trip advisor. This is no small feat for such a small two-man operation. Be sure to pop by and experience the fully loaded Bennetton burger with a chilli tickle or if you cannot make it in person they also take orders over the phone for delivery within a 3-mile radius if you spend £20. So, what are you waiting for? Can it recommend these guys highly enough! So much love and attention goes into the taste factor here. Possibly the best I have ever had! Not a massive burger fan in the sense that I dont eat heaps of them week in week out. When I do have a burger though this is without doubt the place that I visit. Outstanding quality, unusual combinations and BB has a real buzz to it. 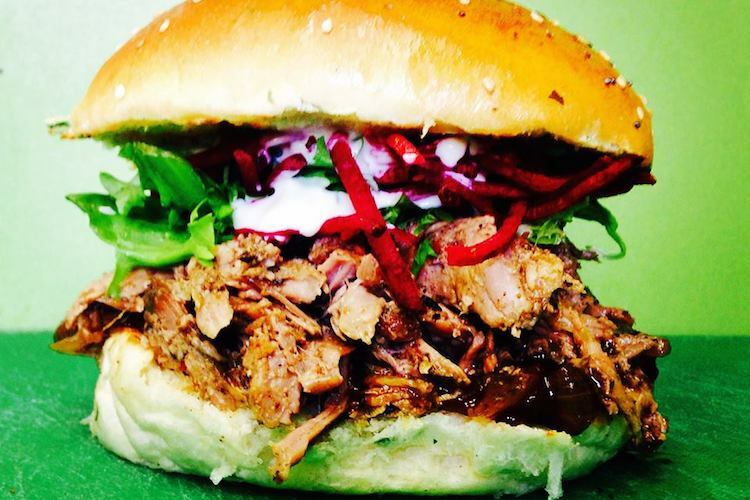 Go and try Burger Brothers Brighton for a perfectly executed burger – succulent, great grind, good structure and formidable flavour. Freshly prepared for you!